I started my fishing adventure 25 years ago. Beginnings were obvious: chasing with bamboo after roaches, perchs, breams on many ponds in Mazury area. First records, stuffing my head with lots of fishing knowledge and tricks. With some time, I devoted totally to spinning method, catching the most popular predators: pikes and perchs. 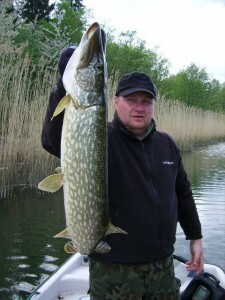 I improved my fishing skills in many places in Poland and across the board. 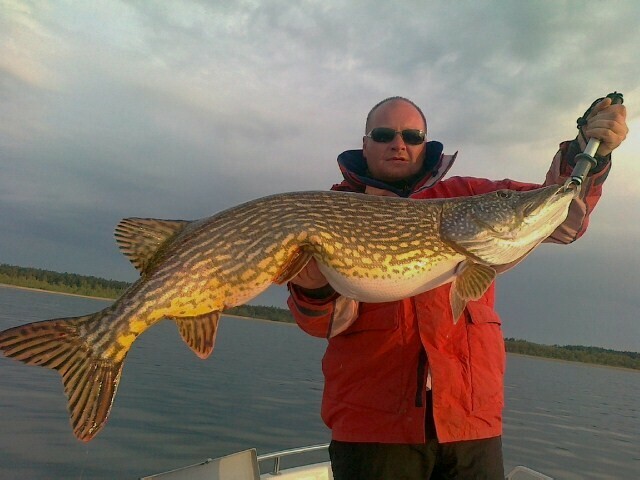 I mainly catch on soft baits, however I don’t avoid typical masurian patents. From several years, my favourite fishery is water of Grand Lakes of Mazury trils, including Sniadrwy, where I spent most of my time. 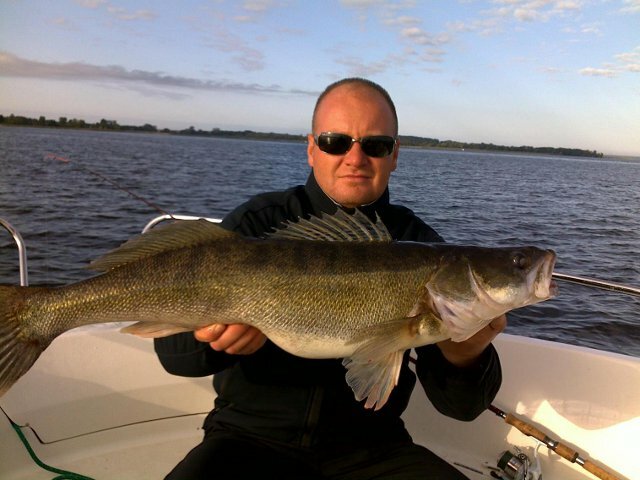 For many called: Mazurskie El Dorado- Śniadrwy thanks to its grand and bottom variety, provides more than once many fishing emotions. Fishing rocking hills and penetrating bottoms of Śniadrwy brought yo many anglers their fishing records. Welcome to common exploring secrets of Mazurian Ocean. Our guide’s boat on Śniardwy lake. Warning! 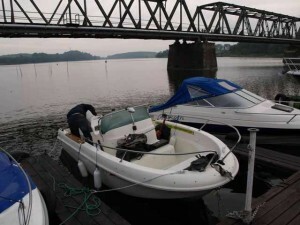 Our Company is the exclusive representative of Łukasz Pasiuk in Poland.